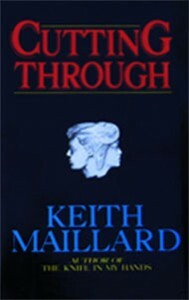 Toronto: General Publishing, 1981 (hard cover). Toronto: General Publishing, 1983 (mass market paper). Toronto: General Publishing, 1982 (hard cover). Toronto: General Publishing, 1984 (mass market paper). I now regard The Knife in My Hands and Cutting Through as preliminary drafts for my four-volume novel, Difficulty at the Beginning. When I was considering the republication of my early work, I had another look at The Knife in My Hands and Cutting Through—the only books of mine that had always felt incomplete to me, as though I’d abandoned them before they were ready. Just as I suspected, they contained some of the best writing I’d ever done and some of the worst. I didn’t want them reissued the way they were, but I felt that mere revision was out of the question. I knew that if I wanted to get John Dupre’s story right this time, I would have to go back to where I’d started—to the story itself. In most cases, I went back to much earlier writing than anything that appears in these books. Of the four books of Difficulty at the Beginning, Running is the only one that could be called a “re-write.” It is not radically different from the version published as the first half of The Knife in My Hands, but I changed many small details—trimmed away minor threads that led nowhere, added a few pages of entirely new material, and slightly altered the overall feeling of the book. I consider the next three books of Difficulty at the Beginning to be new works. Morgantown shares characters and scenes with the story of the same name that makes up the second half of The Knife in My Hands, but I developed most of Morgantown from earlier writing, and there’s also a considerable amount of entirely new material, including one entirely new major character. In writing Lyndon Johnson and the Majorettes, I went back to an early short story of the same name and worked from there. I did not use anything directly from the first half of Cutting Through. The second half of Cutting Through provided no more than sketchy preliminary notes for Looking Good. 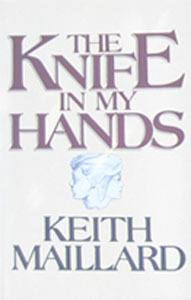 I would not recommend that anyone read The Knife in My Hands or Cutting Through—except for scholars interested in my work or, possibly, my biographer. 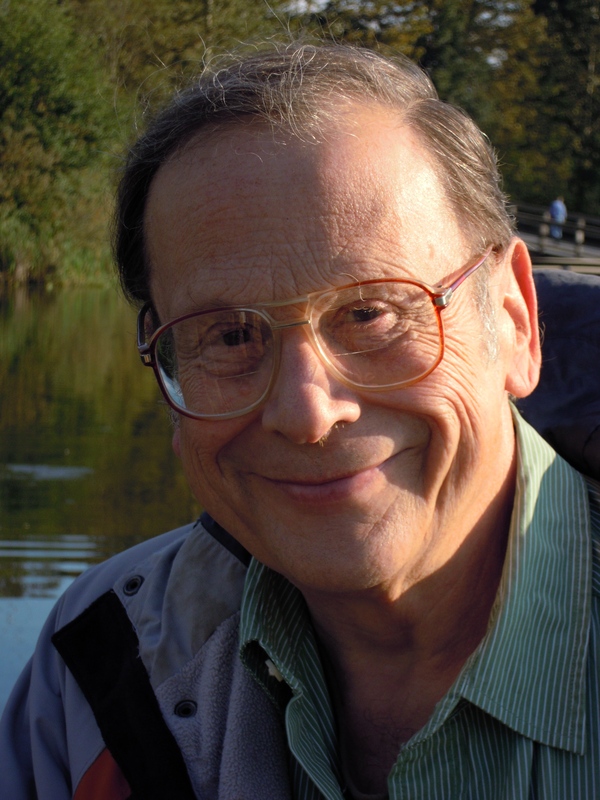 If you want to read John Dupre’s story, please go directly to the Difficulty at the Beginning quartet. The Knife in My Hands and Cutting Through are out of print.